Recently, Asialaw Profiles, a renowned legal rating agency, released the latest version of the definitive guides to Asia-Pacific's recommended law firms for 2019. 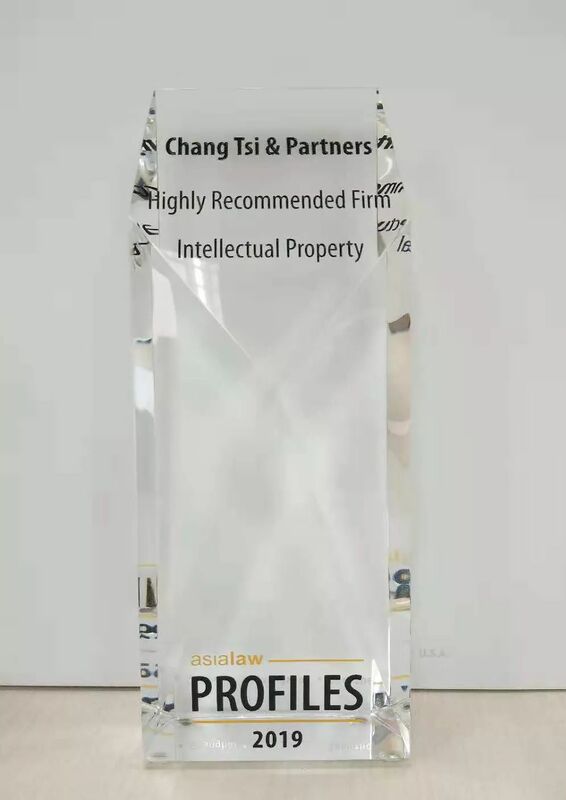 Chang Tsi & Partners was again recognized as "Highly Recommended Firm" in the Intellectual Property area. 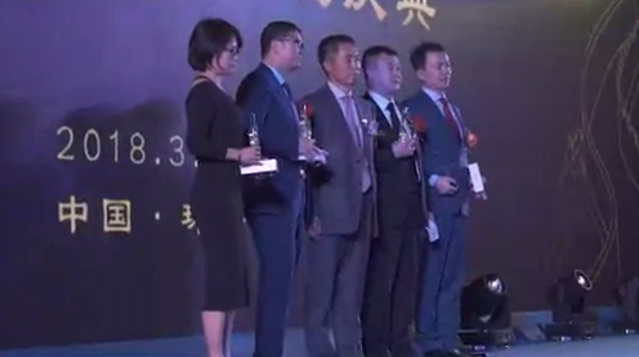 This is the 10th time that Chang Tsi received Asialaw Profiles' recognition. 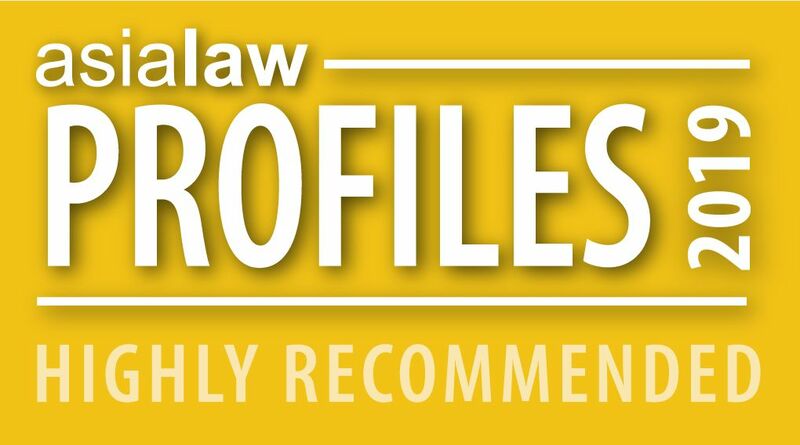 Asialaw Profiles aims to provide legal suggestions and services for professionals including corporate senior officers and in-house counsels in the Asian-Pacific Region. Like Managing IP, Asialaw Profiles also affiliates to Euromoney Institutional Investor, a reputed British publishing group. The rating results were based on the in-depth survey and analysis of firms in 14 practice areas and 14 industry sectors across 25 jurisdictions. The recommended firms and lawyers have been greatly focused and recognized in the profession. Also, the results would be used as a significant reference basis when various large corporations and organizations selected a legal service agency or cooperative partner. Based on each firm's outstanding performance and professional strength in certain industries, Asialaw Profiles can provide the most accurate guide for a buyer for legal services. This is a real breakthrough in the traditional legal practice area. Moreover, three partners of Chang Tsi were also honored by the individual awards from Asialaw Profiles: Mr. Simon Tsi, awarded "Market-leading Lawyer" in Intellectual Property, Dispute Resolution and Corporate and M&A; Ms. Spring Chang, awarded "Market-leading Lawyer" in Intellectual Property; and Mr. David Lee, awarded "Leading Lawyer" in Intellectual Property.